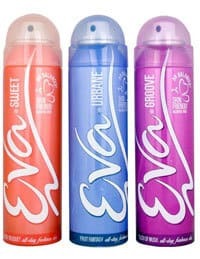 Women love to use deodorants in all the seasons. Everyone hates bad smell of sweats in the body. 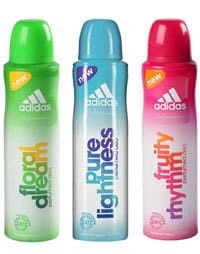 Hence, Deodorants play a main role in enhancing the personality and give a refreshing lost lasting smell throughout the day. 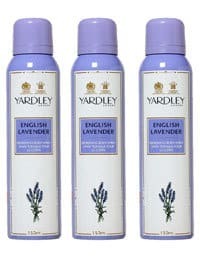 There are many national as well as international brands, which offer different types of deodorants for women. 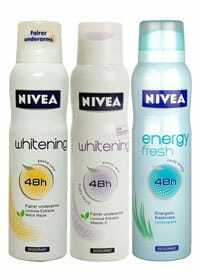 Some products are available for the sensitive skin also. 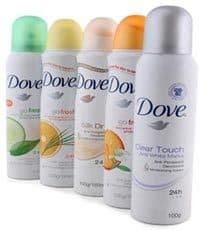 Below are the best 10 brands for deodorants for women which are available in the Indian market. 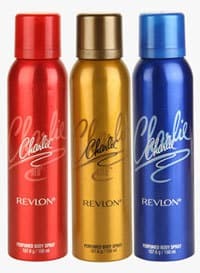 Revlon is one of the best brands in cosmetics and fragrances. 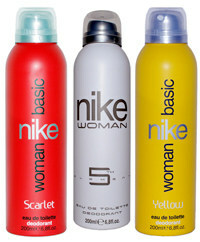 Deodorants for women contain goodness of floral, fruity and sensual fragrances. 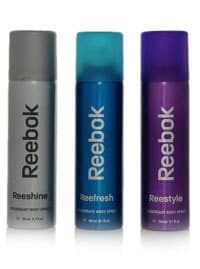 The brand offers anti-per spirant deodorants don’t damage the skin. The products don’t contain alcohol or colorants. The fragrance lasts all day long gives a feel of fresh till night. Neon, Chic, Gold are the best flavors from the brand. Available at the price range of ₹150/- approx.